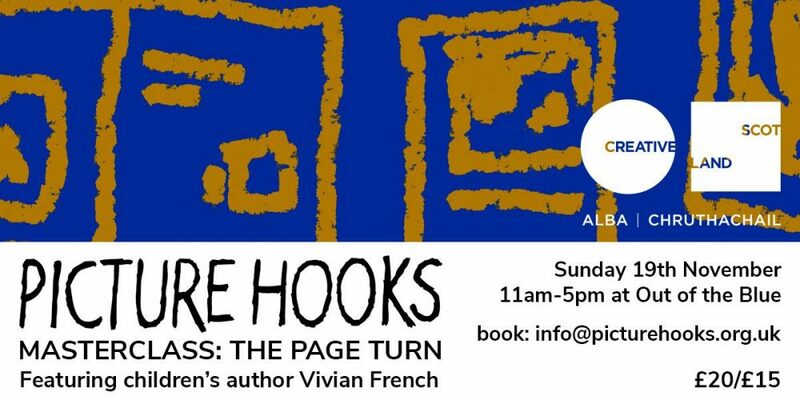 In this pilot masterclass from Picture Hooks, learn the skills to get your illustration to work in book form and tell stories across pages. Featuring Vivian French, author of over 250 published titles. We will be workshopping ways to compose sequential illustration to its best advantage in book form narratives, including thumbnail roughs and dummy books. Bring along some drawing materials and a packed lunch, paper and stories provided.